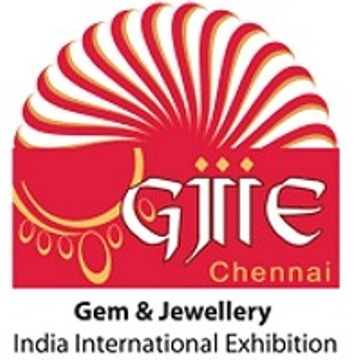 GJIIE 2017 - Gem & Jewellery India International Exhibition Show at Chennai Trade Centre, Chennai open for Gems & Jewellery Industry globally. GJIIE 2017 - Gem & Jewellery India International Exhibition at the Chennai Trade Centre from 10th March to 12th March, 2017. 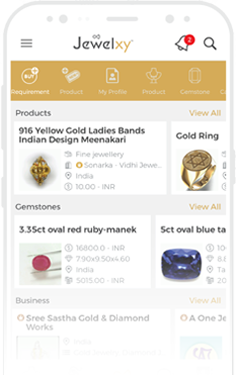 The event is a B2B show that permits only business visitors, Jewellery manufacturers, importers, traders, retailers and students from the Gems and Jewellery institute from India and Overseas. This 3 day event has estimated 10,000+ visitors and 200+ exhibitors showcases products like Gold jewellery, Studded Jewelry,Imitation Jewellery, Silver jewellery, Loose Diamond, Gemstones, Pearls etc. in the Gems & Jewelry industry.